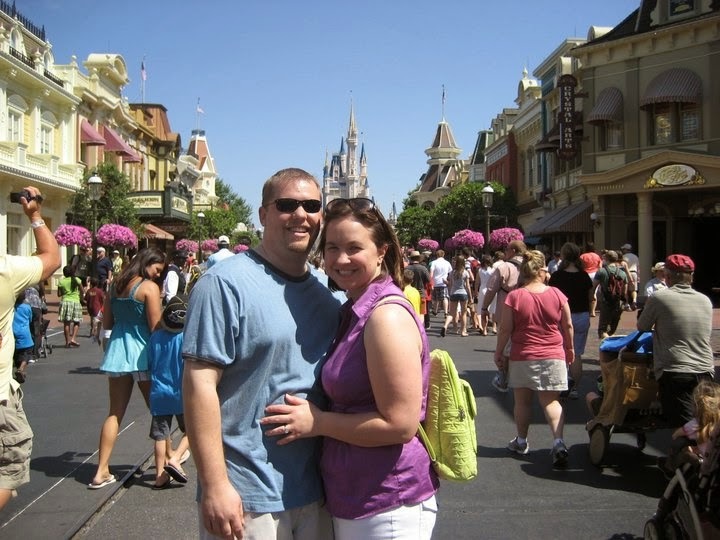 When most people think of a vacation at Walt Disney World, the first thoughts that typically come to mind involve the magic and wonder in a young child’s eye. While those memories with family and children are ones that I will certainly cherish and look forward to continue making for years to come, I’ve also grown quite enchanted by all of the wonderful aspects of Walt Disney World you can enjoy as a “big kid.” So, whether you are sneaking out for a few hours of mommy and daddy time on your vacation or you plan an amazing grown-up getaway with friends or your significant other, don’t miss out on these tips to make your Disney trip one that you won’t soon forget. Disney magic isn't just for kids. Experience a Disney Signature Restaurant – Disney has some phenomenal dining opportunities that are oftentimes missed by families traveling with young children. Restaurants like Artist Point, Jiko, and Narcoossee’s feature top chefs, unique entrees, and beautiful settings. California Grill is another favorite in this category. Perched on the upper levels of Disney’s Contemporary Resort, California Grill offers fine dining options with a beautiful view overlooking Magic Kingdom. In fact, if you time your reservation properly, you can even catch one of the best places to watch the nightly Wishes fireworks as they light up the sky above Cinderella’s Castle. 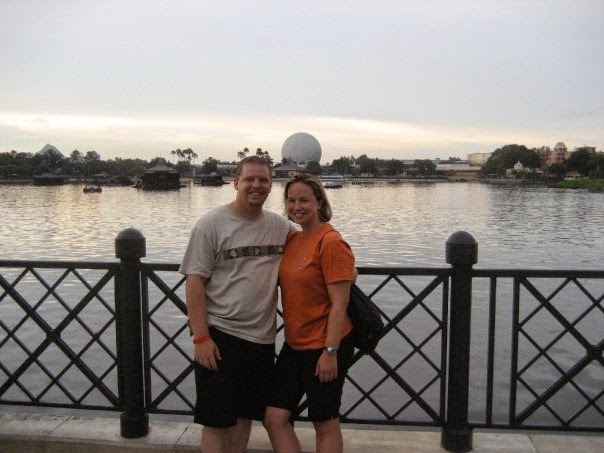 Eat, Drink, and See the World – World Showcase that is! Epcot features wonderful food and beverages from around the world. The restaurants around World Showcase offer unique and authentic dining experiences for each country. Some of the restaurants may have dishes that are too adventuresome for the littlest of travelers so this is perfect to explore on an adult getaway. For my husband and I, no trip to World Showcase is complete without a stop by England’s Rose and Crown Pub for some of the best Bangers and Mash this side of Kensington Palace. And don’t forget that each country also features authentic beer and wine that you can enjoy as you travel the world. Stay Up Late – Disney Parks after dark can be quite an enjoyable experience. Smaller crowds and cooler temperatures pair up to create a wonderful evening. Be sure to take advantage of the nighttime Extra Magic Hours when traveling without kids. Even though this vacation perk is offered to all Walt Disney World Resort guests, young families aren’t going to be crowding Magic Kingdom at midnight. Late night hours are the perfect time to enjoy a more leisurely pace and some of your favorite rides. 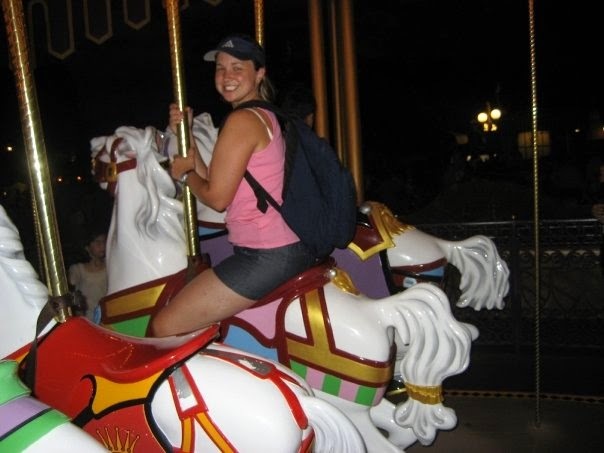 Riding the carousel at Magic Kingdom after all the kiddies have gone to bed! Enjoy Some Down Time – Disney is home to many great amenities hiding on their resort properties that are often overlooked in the hustle and bustle of visiting parks. Take some time to visit the pool or hot tub at your resort, enjoy a spa service at one of the hotels, or take in a round of golf. 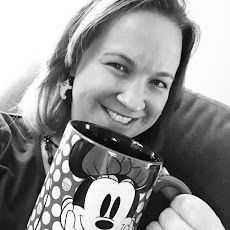 When you're not feeling pressured to spend all of your time in the parks entertaining little ones, you may find that the Walt Disney World Resort can be downright relaxing! 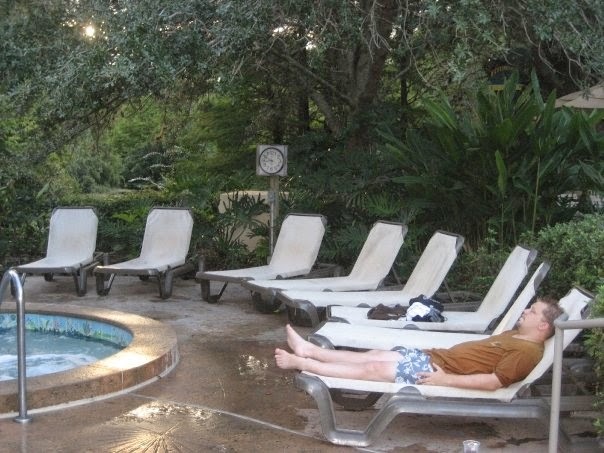 Dan loves when I build in relaxation time on our Disney itineraries. So the next time someone says that Walt Disney World is just for kids, remember that both the young in age and the young at heart can have a magical vacation at the "happiest place on Earth!"